The City of Edmonton is looking to tighten bylaw restrictions that deny licences to vehicle-for-hire drivers convicted of serious crimes. Several drivers convicted of crimes were denied licences by the city last year only to win them back on appeal. That's because councillors disagree over the interpretation of the vehicle-for-hire bylaw. The bylaw denies vehicle-for-hire licences to anyone convicted in the preceding 10 years of violent crimes, including assault and sexual assault, fraud or offences related to the unlawful operation of a vehicle. Applicants denied a licence can appeal the decision before a tribunal of three city councillors who sit on the Community Standards and Licence Appeal Committee. Some appeals have been upheld because some councillors interpret the bylaw to mean the offence must be related to an applicant's job as a professional driver. In 2018, two drivers convicted of impaired driving and three convicted of domestic assault were reissued licences by the committee. At a July 12 hearing, the committee granted a license to a driver convicted of domestic assault. In written arguments, the driver's lawyer argued the convictions "do not relate to his employment as a taxi driver," adding that his client had a 12-year track record without incident as a professional driver. Councillors Tony Caterina and Moe Banga agreed with the lawyer's interpretation. 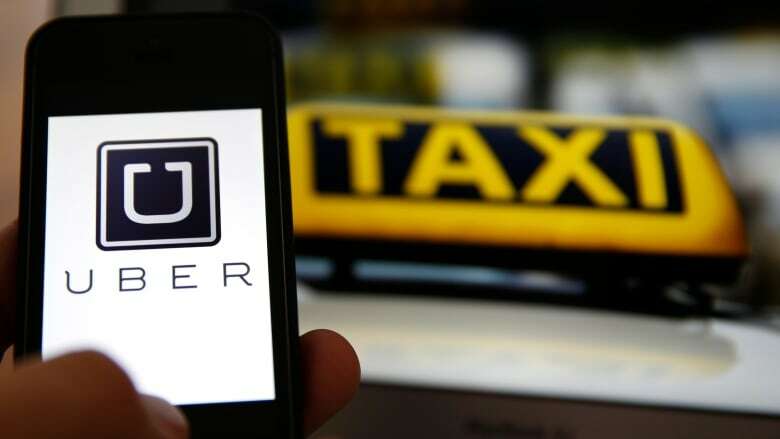 "A contextual reading of the bylaw suggests that there still must be a connection between the criminal activity and the vehicle-for-hire industry before a licence should be cancelled," the decision read. The third committee member, Coun. Jon Dziadyk, disagreed. "Given the recent nature of the offence and the violence involved, there is simply too great a risk to the public to do otherwise," he wrote. But all three councillors agreed an amendment to the bylaw could help avoid ambiguity. On Wednesday, the Community and Public Services Committee will review an amended bylaw, which states more clearly that drivers with criminal records cannot obtain vehicle-for-hire licences.